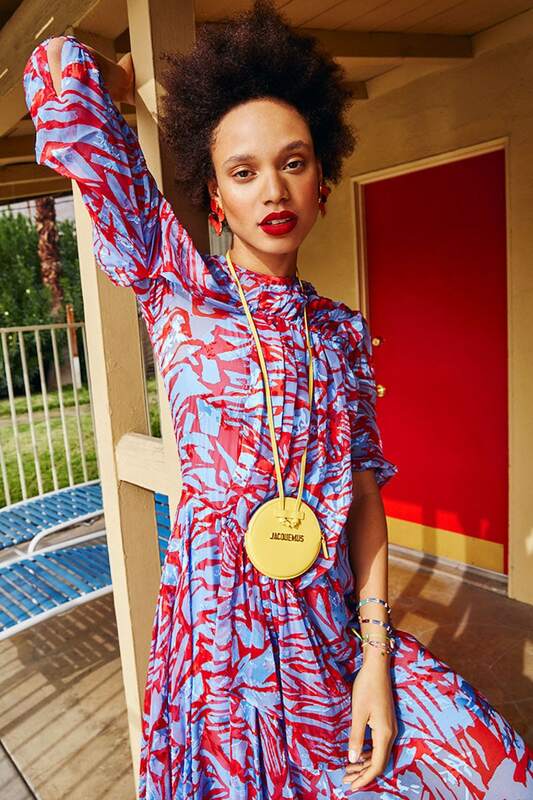 Resort season is here, that’s the best time to put your closet on island time with sunny hues, botanical prints, and Caribbean-cool accessories. 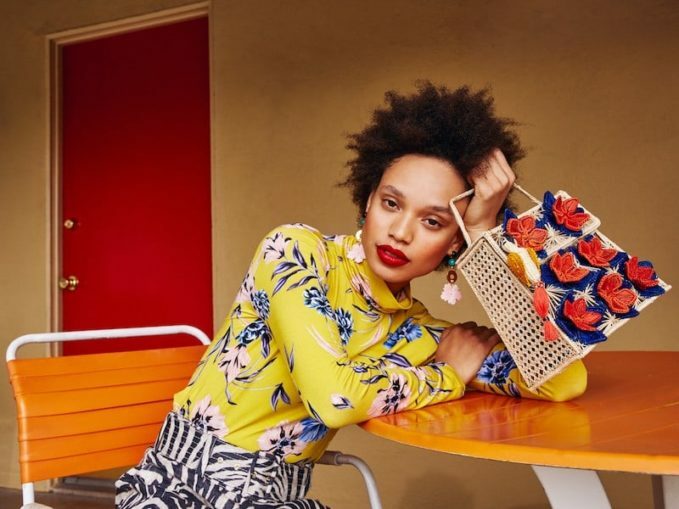 Shop tropical and botanical prints Resort 2019 at SHOPBOP.COM. Don’t be afraid to mix motifs—florals and animal prints make a fresh (and unexpected) match. A tropics-worthy palette: lavender, scarlet, and a hit of lemon. This season’s swim motto? Double the florals, double the fun. Knit tank + pooling pants = a laid-back look you’ll wear beachside and city slicking.